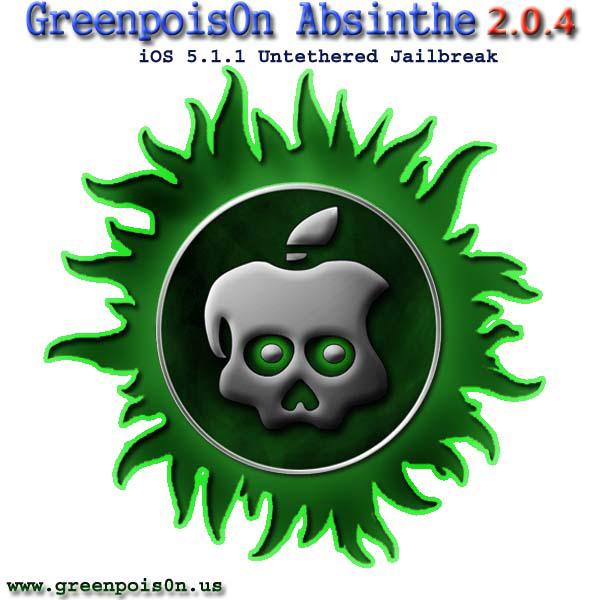 After releasing Absinthe Jailbreak tool 2.0 for iOS 5.1.1 for All A4, A5 and A5X devices. This is the simplest Jailbreak tool after Jailbreakme. All you need to do is to connect your iDevice and Hit the “Jailbreak” button. This tool will do the rest for you. Read more after the jump.